Remodeling your kitchen takes time and patience. 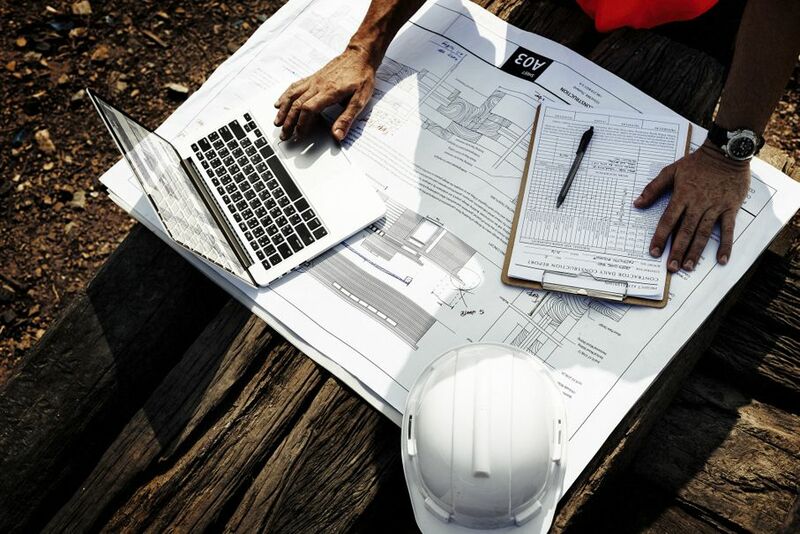 Follow these three steps to create a winning plan to have your renovation move smoothly, with minimal surprises along the way. If you’ve decided to remodel your kitchen, it can quickly become a confusing task. There are countless options from appliances, to countertops, wall color, lights, and so many more to consider before starting demolition. To help make this process smooth a step back and divide what needs to get done into manageable steps. This should be relatively easy to do and the first recommended step according to a ton of interior designers. Think about how you are currently using your kitchen, and how you want to use it. Look at the layout and get an idea of the amount of space you have to work with. Will you be able to satisfy your goals with the space you have, or do you need to add extra room? This would require more work and money, but it may be the only way to get what you want for your kitchen. There are ways to reassess your dream kitchen to make it plausible in the space you already have. It's a good idea to start researching and browsing online, using websites like House Tipster, for kitchen design inspiration. There's a multitude of options in our photo galleries and you can even use our 3D Virtual Rooms to try out some ideas before you purchase anything. You can also start looking for appliances that you want to implement in your kitchen, as well as countertops and cabinets, and flooring. Make sure that you keep your budget firmly in mind when you are searching for elements you want to add. If the cost is too high but you are set on a certain vision, then make a plan to save some more money before you begin your kitchen renovation. The wait will be worth it when you're cooking in the kitchen of your dreams. Also, keep in mind that the physical elements of your kitchen are only fraction of your expenses. It's crucial to consider how much you'll be spending on professionals for things like plumbing and electrical work. While there are certainly DIY projects that will help keep the costs down, you will still need to hire professionals for certain jobs. Take time to consider who are the best local professionals to work on your kitchen remodel. Make sure that your subcontractor are properly licensed and certified. The last thing you need on top of an already stressful renovation is legal turmoil. 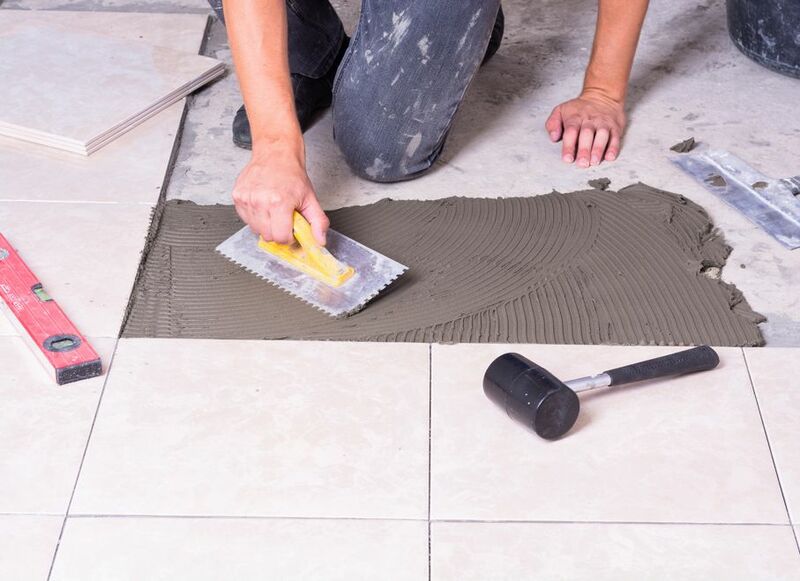 Whether you're in search of a plumber, flooring specialist, or custom cabinets maker, put in the time to find the best professionals for each specific job. How do you find quality contractors to work with on your remodel? If you know anyone that's recently had work done on their home, talk with them about their experience with the contractor. Regardless of your friends' experience, continue to conduct your own research. What worked for your friend may not necessarily work for the jobs you need done. Be sure to check out the contractors’ websites. Seeing their previous projects will give you an idea if their style is in accordance to your wants. Make sure they are able to provide you with their license and insurance information. Again, you do not want to work with contractors who aren’t licensed or insured. House Tipster is a excellent resource for finding certified experts. Simply search through our Find a Pro section to connect with pros in your area! After you find a perspective contractor, interview them and get an estimate. Keep in mind that cheap is not always best. Conversely, this doesn’t mean you should just go with the most expensive option either. Once you interview a couple of contractors, you'll be able to narrow your decision and find those who are good fits for your kitchen renovation project. Don't settle! You should be aware that your remodel isn’t going to happen overnight. It takes time to properly renovate a kitchen. When you speak with your contractors, get a time estimate from them, but don't take this as fact. 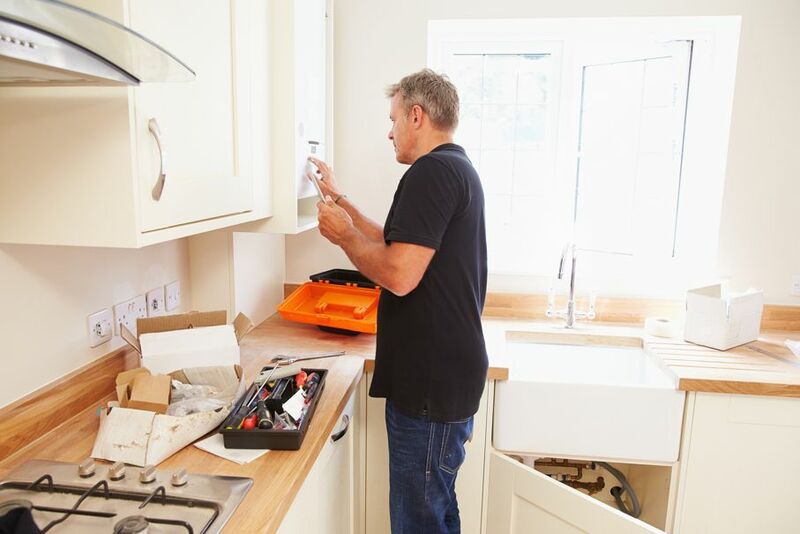 While there is always the potential for unforeseen circumstances causing the job to take longer than expected, it will still give you a good idea of how much time you will be without your kitchen, so you can prepare beforehand.